March, 19: Art-Aura festival, Moscow, Russia! 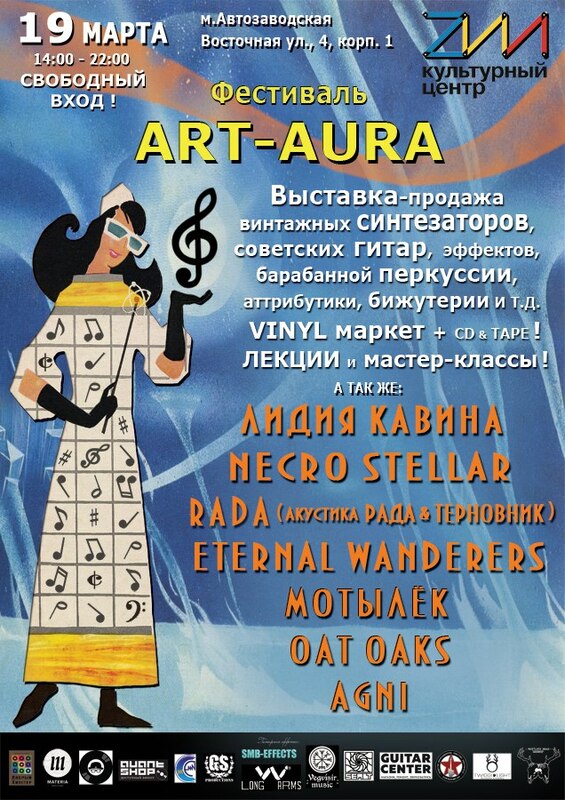 March, 19, the ART-AURA Festival will take place in the ZIL culture center, Moscow. There will be a FAIR MARKET of Soviet, modern Russian analogue synthesizers, modular systems, drum machines, theremins, effects, guitars, pedals, pedalboards, combo amplifiers, steel drums, hang drums, drone machines, jaw harps, percussion, etc. VINYL MARKET + CD & TAPES – 20 Russian labels and stores will present their stock. Fair market of EXCLUSIVE BIJOUTERIE and related products from leading craftsmen of Moscow. LECTURES and MASTER-CLASSES! Special guest — Lydia Kavina with presentation and master-class of Theremin. Join our event pages and share it with your friends near Moscow! This entry was posted in Announces and tagged fairs on 17 Feb 2016 by rpocc. SSSR Labs и Modularsynth.ru wish you new patches, new wave forms and new discoveries! This entry was posted in Unsorted on 31 Dec 2015 by rpocc. This entry was posted in Announces and tagged SSSR Labs., Announces on 21 Mar 2015 by rpocc. 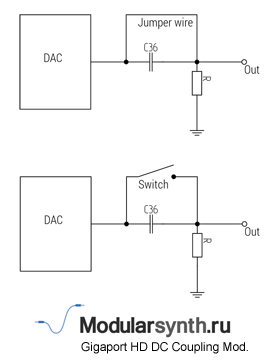 The Power supply schematic was updated. Also PCB for toner transfer was published. Previous version has graphical errors and should be forgotten. 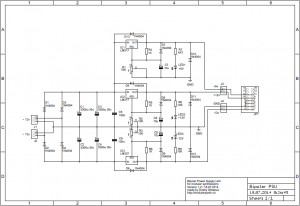 This entry was posted in Schematics and tagged power, DIY, schematics on 18 Jul 2014 by rpocc. POLY1 and POLY4 modes are swapped. Velocity outputs are added in duophonic modes. The source code is published. Language: C. Compiler: PICC 9. Firmware update and the source code can be downloaded on the Project page. This entry was posted in SSSR Labs. products, Imporvements and tagged hexinverter.net, MIDI, modifications, modules on 14 Jul 2014 by rpocc. 8-voice polyphony and polyphonic velocity are now supported. You must have two or more units connected via MIDI-splitter in order to receive identical data. 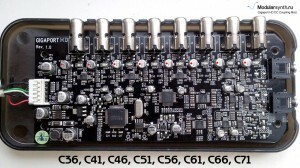 See MIDI Implementation for details. Polyphonic and Monophonic modes now have individual sets of function keys. Store function key is now accessible in any of these modes. 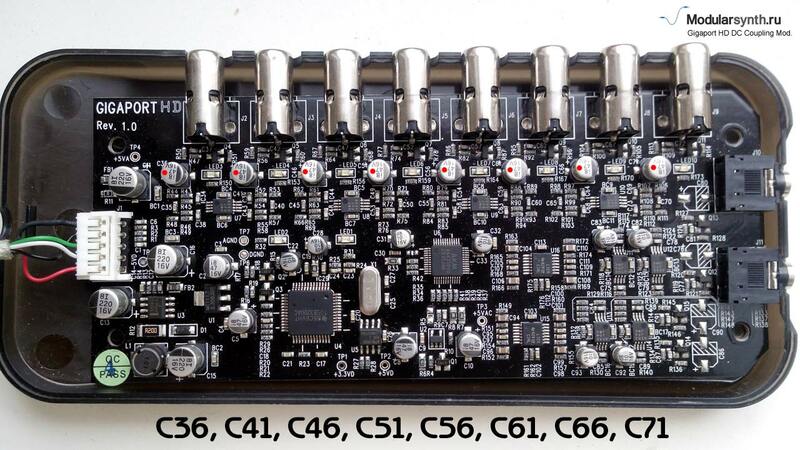 See MIDI Implementation for details. This entry was posted in SSSR Labs. products, Imporvements and tagged hexinverter.net, MIDI, modifications, modules on 20 Jun 2014 by rpocc.